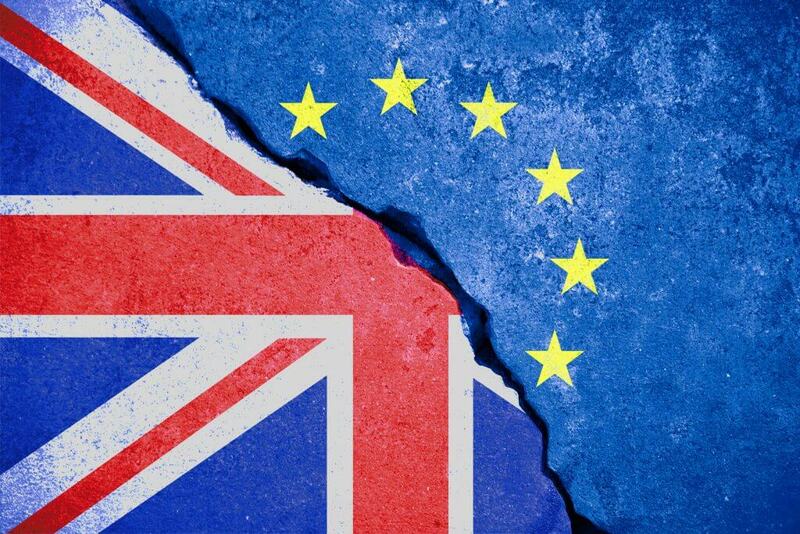 The Prime Minister’s speech on the plans for Brexit was highly anticipated by businesses and sectors wanting clarity on the upcoming Brexit negotiations. With the end of March deadline for triggering Article 50 getting ever closer, in a key concession Theresa May confirmed that the final deal will be put towards a vote in both Houses of Parliament. Theresa May confirmed that Britain will be seeking a “bold and ambitious free trade agreement” with the EU, outside of the current single market. To remain within the single market, Britain would have to accept all four fundamental freedoms including freedom of movement and this was something that was rejected by referendum voters. Instead, a new trade agreement would ensure British companies would have the maximum freedom to trade with and operate in EU markets, and EU companies will be able to do the same in Britain. Britain will also revoke its membership of the full customs union to enable the negotiation of free trade agreements with countries outside the EU but would seek a new customs agreement with the EU. While remaining open to the brightest and best international talent to work in the UK, the speech clarified that the government will control the number of people who come to Britain from Europe. Although immigration is important to fill skills shortages and deliver important public services, May accepted that it had created negatives within the economy, including downward pressure on wages, and immigration control was a key wish of the Leave voters. The speech revealed that the Home Office is currently working on the exact structure and rules which will achieve maximum control of immigration. The Prime Minister reiterated that the Great Repeal Bill will be used to immediately entrench EU law in domestic law at the point of exit. This will ensure that workers’ rights contained in EU legislation, such as maternity rights and consultation rights, will be fully protected, maintained and built on. May repeated the government’s commitment to ensuring legal protection for workers is changing with the labour market, and that employees will be heard on boards of public companies. Theresa May was clear that she wanted to have an agreement about the future arrangement between Britain and the EU by the end of the two-year negotiating period; the end of March 2019 if sticking to the current timetable. However, to ensure there is no “cliff-edge” for business, there would instead be a phased process of implementation to allow both sides to prepare. A phased approach would give businesses time to plan for these new arrangements, although any phased process is unclear because, as highlighted by May, some issues may take shorter or longer periods of time to introduce. While the speech clarified some areas of Brexit, it continued to be vague on others because, as the UK enters a period of negotiation with the EU, the final position is unknown. The Prime Minister explained that a “blow-by-blow” account of negotiating positions and details would not be provided as this is not in the national interest. However, May recognised that certainty for businesses is key to ensure stability and growth, so this will be provided by the government whenever possible.